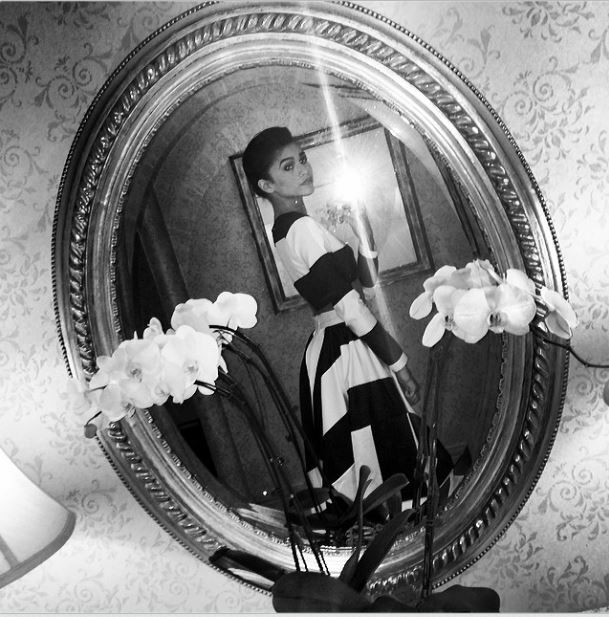 Zendaya Glams Up For The Oscars Party – See Her Chic Style Here! Last night, many stars came together for the 2014 Academy Awards also known as the Oscars. Of course, there’s nothing like having an Oscars party in celebration of the Oscars. Disney Channel star and singer Zendaya Coleman attended an Oscars party last night and of course this fashionista was rocking her Oscars party style! 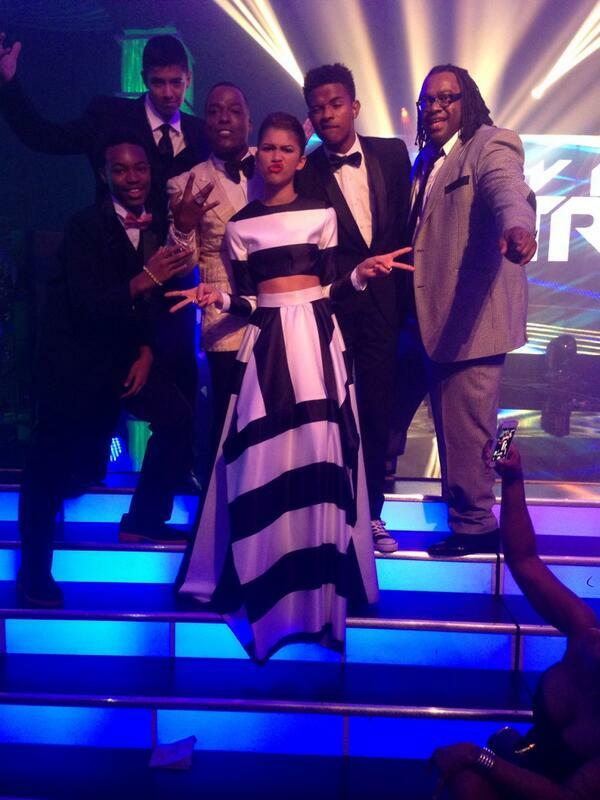 Her black-and-white two piece was definitely chic! Check out the photo above and the photos below to see her Oscars party look and let us know what you think by commenting! 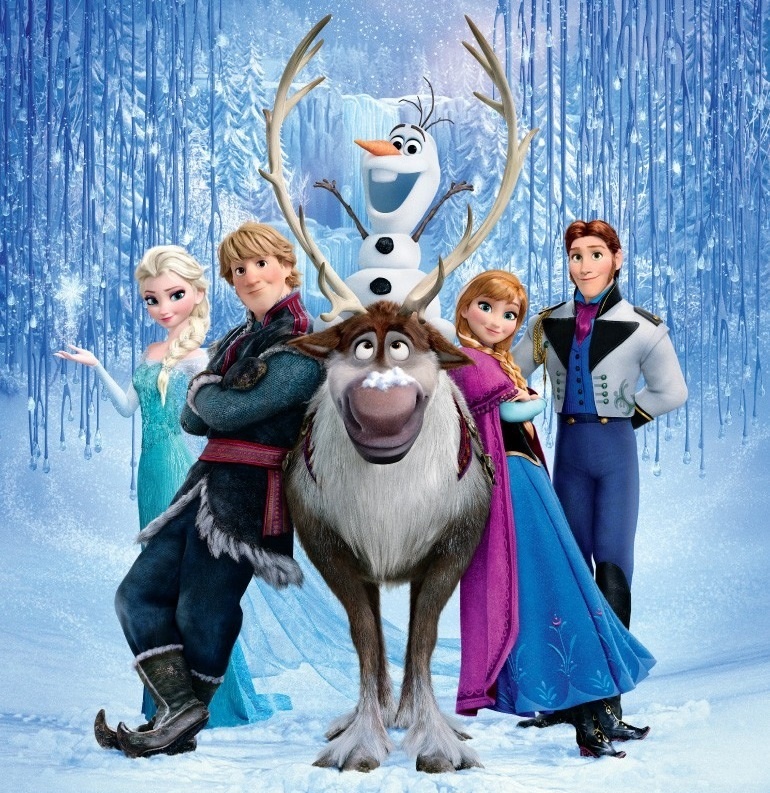 Disney’s ‘Frozen’ Wins Oscar For Best Animated Feature! Millions of people tuned to the 2014 Academy Awards last night, March 2nd, 2014 to watch many actors, producers and films be recognized for their accomplishments and receive an Academy Award – an Oscar! Congratulations to the team who put together the animated movie and all the people who were involved. 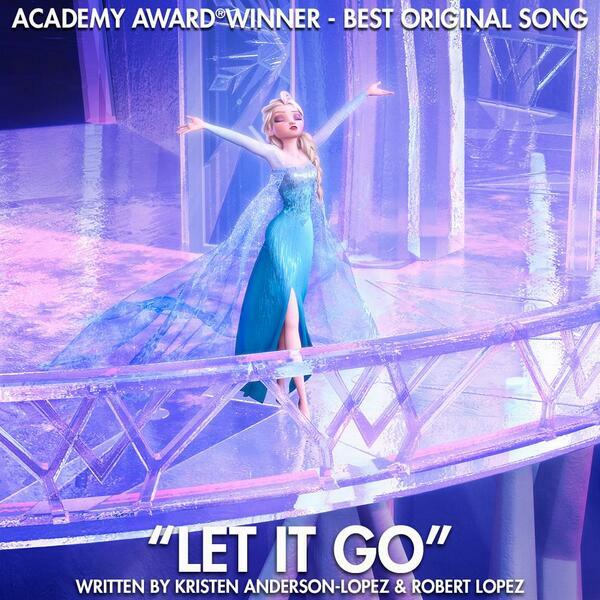 In addition, Disney’s Frozen song Let It Go also took home an Oscar for Best Original Song! Disney’s ‘Frozen’ “Let It Go” Song Wins Oscar For Best Original Song At 2014 Academy Awards! The Moon Song by Karen O.
Idina Menzel even took to the stage at the Oscars to perform Let It Go. Watch Idina perform the Oscar winning song in the video below and let us know what you think by commenting! Bella Thorne is attending the Instyle Oscar viewing party tonight and she looks FABULOUS in her Mischka Badgley dress. Last night she attended The Weinstein Company’s Academy Award party held at Montage Beverly Hills on Saturday night (March 1) in Beverly Hills, Calif.
Disney’s animated film Frozen, has become quite the buzz with popularity as of late. Not only has the film’s soundtrack been frozen on the Billboard 200 at #1 for the past two weeks, but it also won a Golden Globe award for Best Animated Feature Film. Now, it’s taking another step in the spotlight for three nominations at the Oscars! Best Animated Short – Get A Horse! Congratulations to the cast and crew who helped make this cool movie! The 86th Academy Awards will be on Sunday, March 2, 2014 at 4 p.m. ET on ABC! So tune and root for your favorites!